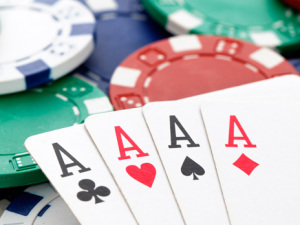 The Bank Casino facilitates for all different types of Poker games featuring some of Corks and Irelands top poker players. 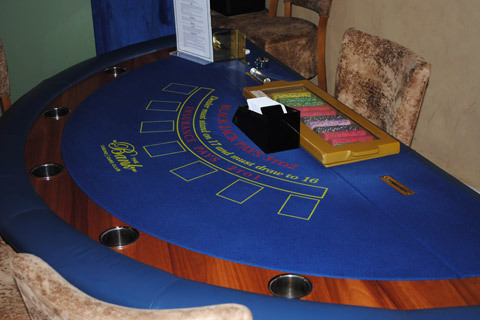 The Bank Casino offers top facilities and service for Blackjack with our top of the range blackjack tables. Fancy your luck in Roulette? We offer great rates and service for Roulette.